Nahalat Shalom Fundraiser: Thinking past the fast (Tisha b'Av; Monday evening August 4 through Tuesday evening August 5), Congregation Nahalat Shalom is getting ready to break into songs. Hopefully, like "We're In The Money." 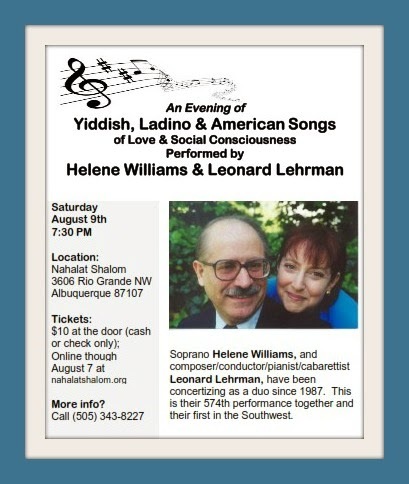 Soprano Helene Williams and composer / conductor / pianist / cabaretist Leonard Lehrman have been concertizing as a duo since 1987. This is their 574th performance together and their first in the Southwest. Helene is the co-founder of the Bronx Opera Company, and has been called "a splendid talent with distinctive allure," recalling Imogene Coca, Julie Andrews and Martha Schlamme. Leonard was the first Jewish conductor of the musical “Fiddler on the Roof” in Berlin, and founded the Jewish Music Theater in that city as well as the Metropolitan Philharmonic Chorus, which he still conducts in the New York area. Lehrman and Williams have performed all across the U.S., Canada, Israel, Australia and seven European tours. They presented the first Yiddish song concert ever in Bayreuth, Germany (under the auspices of the Wagner Festival), and were invited back to do a classical music recital where they performed settings of poet Heinrich Heine in six languages — English, French, German, Russian, Italian and Hebrew. 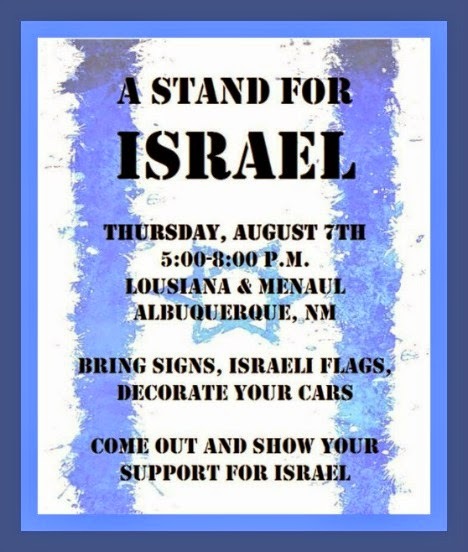 A Stand For Israel: Abq Jew has already (see Tunnels? Seriously?) 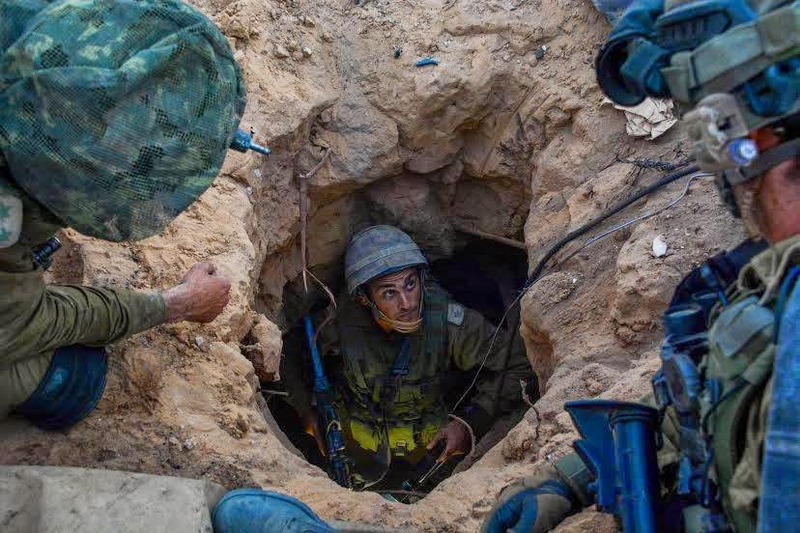 dealt seriously with the serious problem of Hamas attack tunnels leading directly into Israel. By which Abq Jew means that he has written something in a moderately serious vein that deals, in its own way, with the very serious subject at hand. And then there is Samara Miller, the young lady who recently brought a Holocaust Remembrance Day Walk (see Holocaust Day Remembrance) to the UNM campus. Meanwhile, Abq Jew is still busy doing what he does best - thinking about the situation, then writing about it. Not necessarily in that order. And even though Abq Jew does that best, that doesn't mean that Abq Jew does that particularly well. But Abq Jew does spend a fair amount of time researching current events online, by which he means fooling around on the Internet. 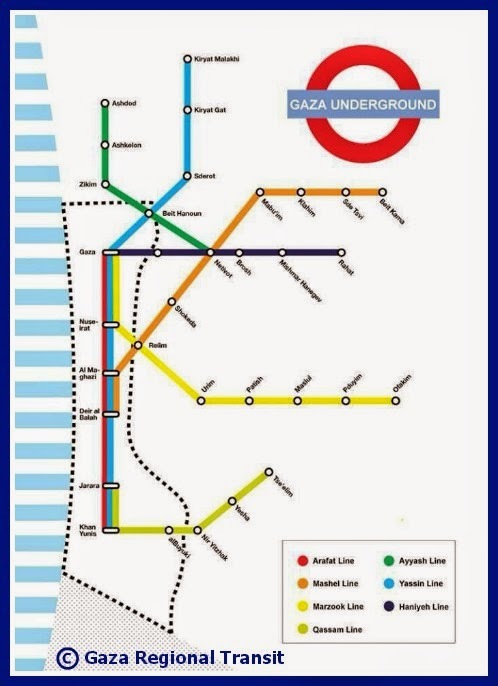 The Gaza Underground Map purports to portray the subterranean attack pathways leading to Israeli communities. Posted [on Imgur] on Sunday, the Map had racked up a modest 2,500 views as of Tuesday, and didn't list any information about its creator. 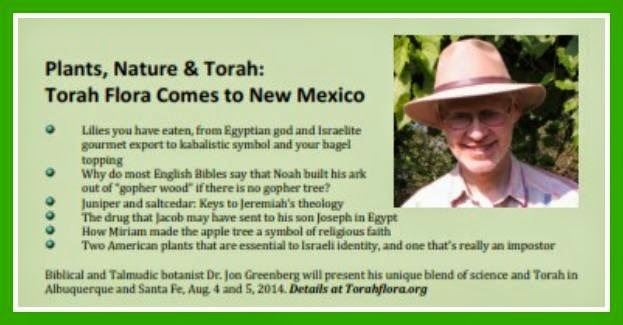 Biblical and Talmudic Botany Walking Tours: Torah Flora (TorahFlora.org) is a website developed by Dr Jon Greenberg, and it is devoted to Biblical Ethnobotany. Dr Greenberg also presents live programs on this subject for audiences of all ages and educational levels, often at synagogues, religious schools, and botanical gardens. Why do most English Bibles say that Noah built his ark out of “gopher wood” if there is no gopher tree? We will meet at the main entrance to the Botanical Garden at 10:30 am. Directions are available on the BioPark web page. The fee for the Torah Flora tour is $5. (Cash only, please.) 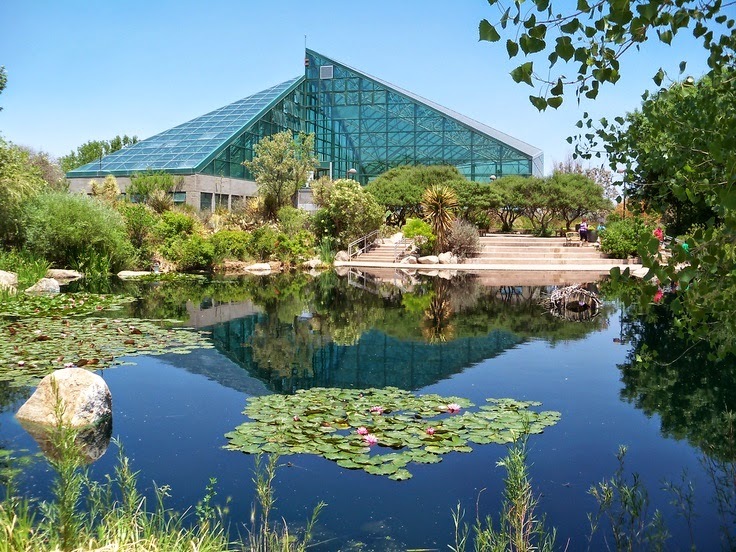 The BioPark charges an additional entrance fee that depends on age and New Mexico residency, with discounts for military personnel and members of other zoos and botanical gardens, and free admission for BioPark members. 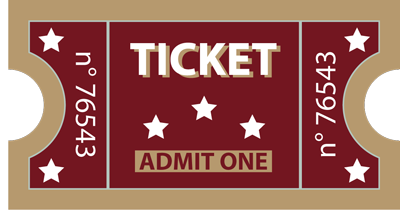 Admission fees and advance ticket ordering are available on-line. Children will receive a craft project to take home. Advance registration is appreciated, but not necessary. To register for this tour, please e-mail jon@torahflora.org. This tour is not recommended for children under 8 years old. We will meet at the main entrance to the Botanical Garden at 10:30 am. Directions are available on the Garden web page. 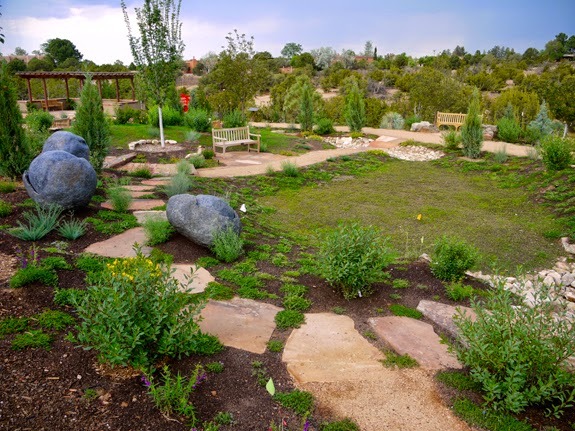 The fee for the Torah Flora tour, which includes admission to the Garden, is $15 for adults, $14 for seniors 65 or older and active military personnel, $13 for students with ID, $8 for Santa Fe Botanical Garden members, and free for children under 12. (Cash only, please.) Children will receive a craft project to take home. To register for this tour, please e-mail jon@torahflora.org. This tour is not recommended for children under 8 years old. Yes, Abq Jew can hear you asking three very important questions. 1. What is Biblical Ethnobotany? Dr Greenberg answers: Ethnobotany is the study of how people use plants. Biblical Ethnobotany is a way of using the tools of botany and ethnobotany to help us better understand the Torah. 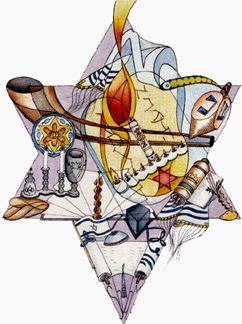 This includes such things as identifying the plants and other natural phenomena mentioned in the Tanach (Jewish Bible), using information about these plants to shed light on their use in prophetic metaphor, and studying the plants involved in performing various mitzvot in order to better appreciate and perform those mitzvot. 2. Who is Dr Jon Greenberg? 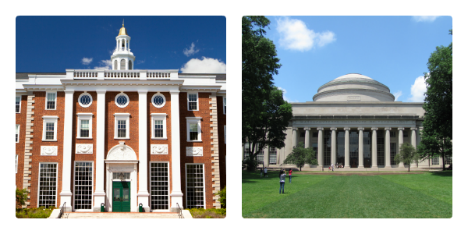 Dr Greenberg received his bachelor’s degree with honors in biology from Brown University and his Master’s and Doctorate in agronomy from Cornell University. He has also studied with Rabbi Chaim Brovender at Israel’s Yeshivat Hamivtar and conducted research on corn, alfalfa, and soybeans at Cornell, the US Department of Agriculture, and the University of Pennsylvania’s Institute for Cancer Research. Since 1989, he has been a science teacher and educational consultant. Dr Greenberg was Senior Editor of science textbooks at Prentice Hall Publishing Company. 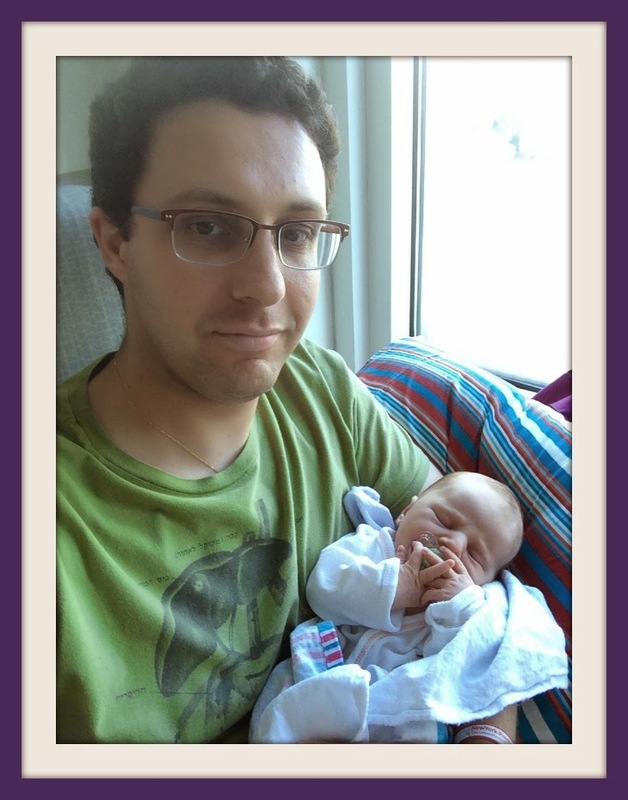 Previously on the faculty of Yeshivas Ohr Yosef, the School of Education at Indiana University, and the University of Phoenix, he has taught at the Heschel School since 2008. He is a frequent speaker at synagogues, schools, and botanical gardens. 3. Why is this happening right around Tisha b'Av? 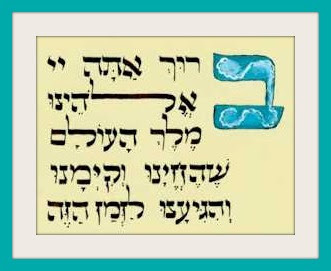 The Talmud says, "When the month of Av begins, we reduce our joy." During the Nine Days we observe a greater level of mourning than during the Three Weeks. We don't eat meat or drink wine (except for Shabbat). We don't wear new clothes that require the Sh’he'cheyanu blessing - we are not happy to "reach this season." We don't play or listen to music. But the Talmud also states that all who mourn the destruction of Jerusalem will merit to rejoice in its rebuilding. 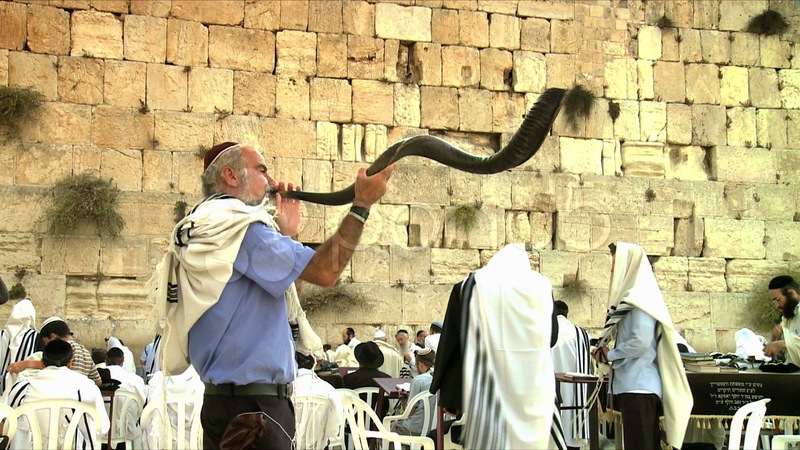 The Sages also teach that the Jewish Messiah was born on Tisha b'Av. It is that promise of redemption which makes this period one of hope and anticipation. Perhaps, Abq Jew suggests, in this period of war and destruction, we are in greater need of redemption. We are certainly in greater need of consolation. 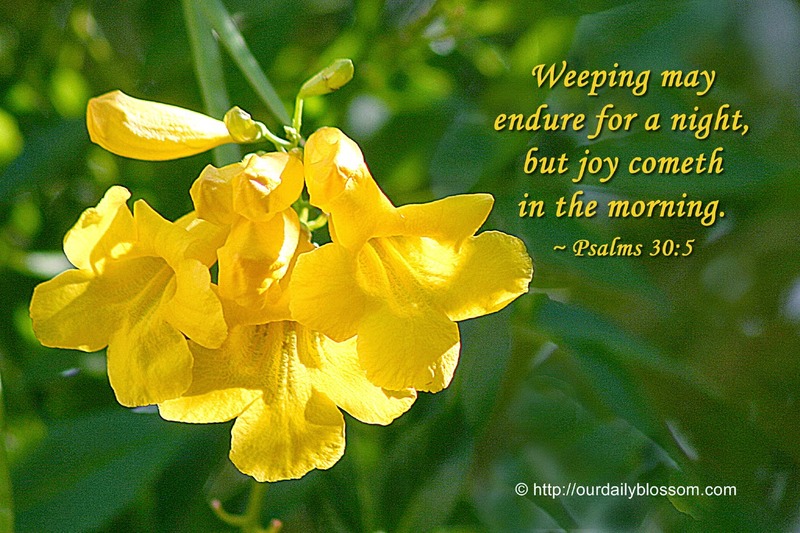 Walking among God's natural wonders can ease our pain. Passing the Bar: Yes, Abq Jew is aware that crossing the bar and passing the bar are two very different things, although they may not appear that way to those attempting to avoid the former while acing the latter. 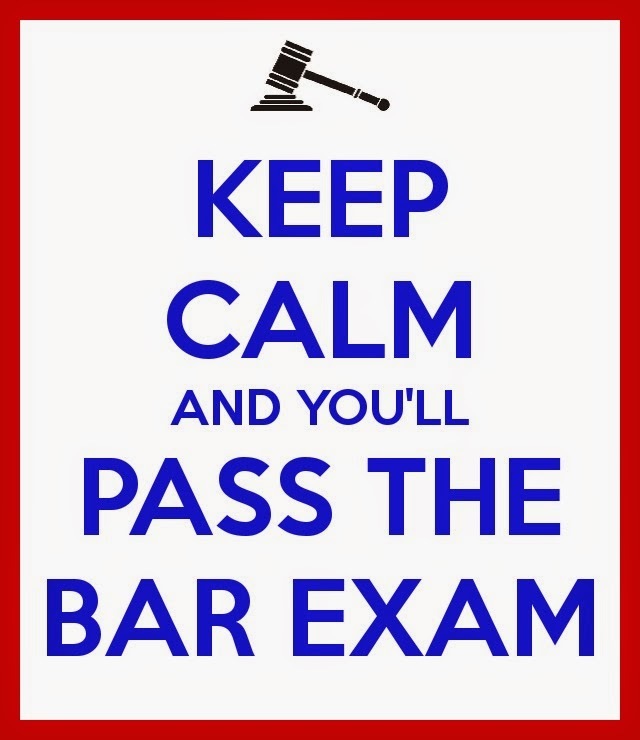 And yes, Abq Jew is aware that the New Mexico bar exam will be offered - could that possibly be the right word? - this coming Tuesday and Wednesday. 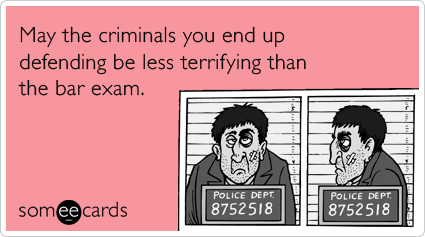 Just what everyone needs: a two-day exam. But let's go back to crossing the bar. Crossing the Bar is a song based on an Alfred, Lord Tennyson poem of the same name. This particular version was recorded by the bluegrass band Salamander Crossing from their album "Bottleneck Dreams". Salamander Crossing disbanded in 1999 but some of the original members (Rani Arbo and Andrew Kinsey) still perform under the name "Rani Arbo and Daisy Mayhem". The poem itself is an allegory for death. It was written near the end of Tennyson's life. "Crossing the bar" could be interpreted to mean "crossing the sandbar" out into sea, transitioning from life into death. The Pilot is a symbol for God. Tennyson wrote that "The Pilot has been on board all the while, but in the dark I have not seen him...[He is] that Divine and Unseen Who is always guiding us." The song itself, I find, is strangely beautiful in that even though it is a metaphor for death it isn't especially sorrowful. There's a touch of reflectiveness here. Abq Jew first heard Rani Arbo and Salamander Crossing many years ago, at a concert in Hightstown, New Jersey. He's been a fan ever since. "Playful and profound." "One of America's most inventive string bands." And yes, Rani Arbo wrote the music for Crossing the Bar. For those of Abq Jew's dear readers who will not (ahem) click the video, here is the poem. It is noted that Rani Arbo switched the second and third verses for dramatic effect. If Salamander Crossing's version seems too tame for you - here is a very different and visually stunning interpretation, from a band called False Lights. In his wanderings through the world of YouTube, Abq Jew discovered even more versions of Alfred, Lord Tennyson's poem and Rani Arbo's melody. Among them (in order of their discovery): the ReSound Choir; the Noyana Singers of Brlington, Vermont; a group called Skuzins; and Raise the Roof. If you want to hear a guy on a boat (how appropriate) singing to the accompaniment of a 5-string banjo - and who wouldn't? 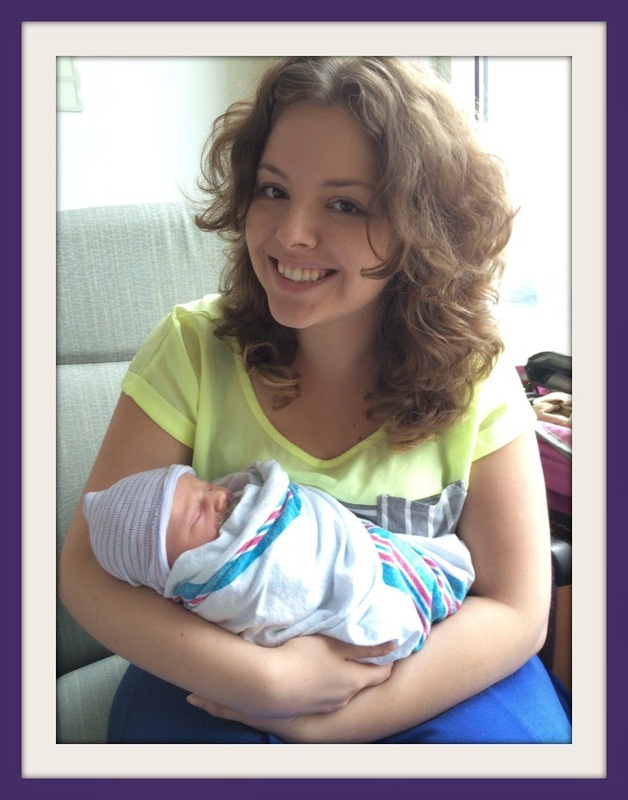 - here is Bentley Smith. Too much boat? Here is Bentley Smith (and Friend) singing to the accompaniment of a 5-string banjo in the Art Deco Miami Beach Post Office. Amazing acoustics! 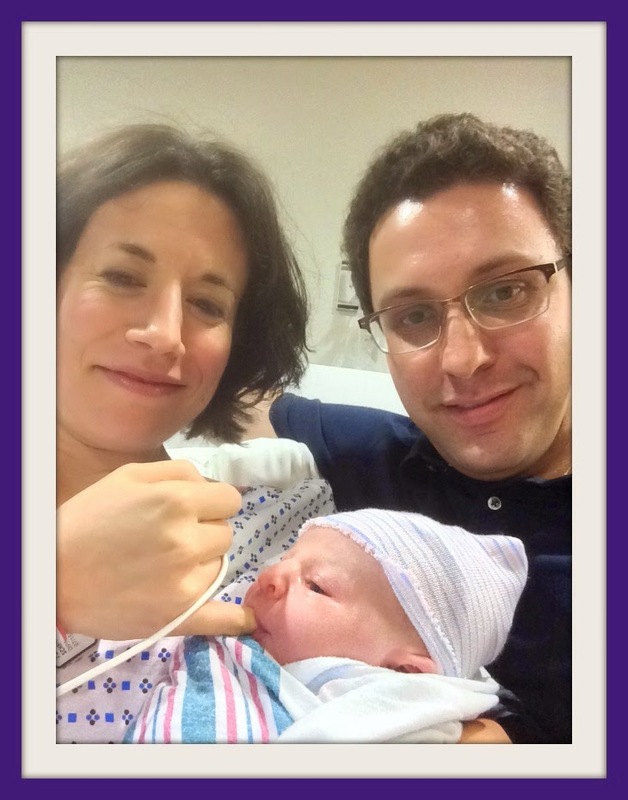 Welcome, Roberta Stein! What is it about Alaska, Abq Jew wonders, that moves her Jews (the Frozen Chosen) to become New MexiJews? Could it be the weather? Never mind; we've picked up another good one! the hiring of a new Cheder Director. 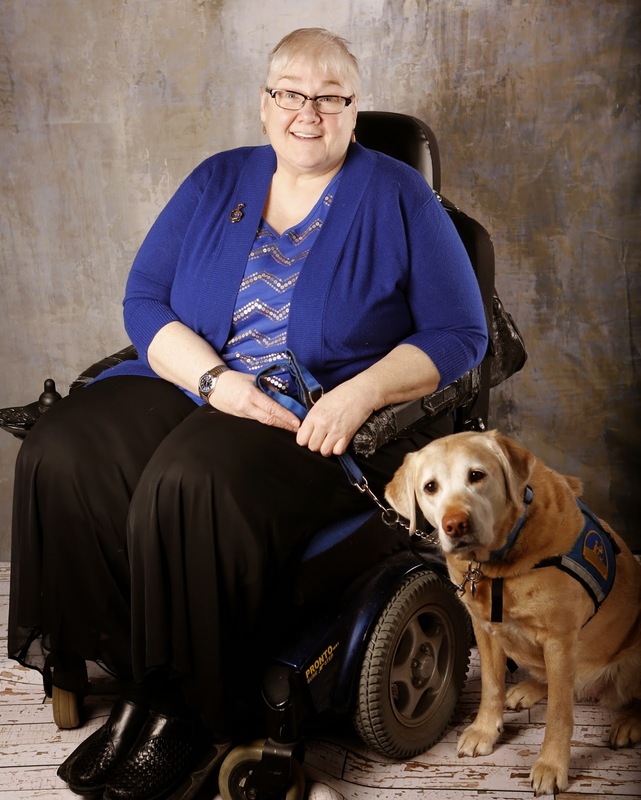 Roberta Stein joins the Albuquerque community from Alaska where she served as a Choir Director, Cantorial Soloist, and Administrator and Director of Enrichment Programming. Stein holds a Master’s Degree in Jewish Education from Hebrew College as well as a Bachelor’s in Education and Teacher Certification in Music Education. Dedicated to enthusiastic and dynamic teaching as a means of creating and nurturing a lifelong love of learning, Stein has received numerous awards including: the Dr. Albert and Dorothy Holzman Prize for innovative instructional materials in Jewish Education, and the Disabled Alaskan of the Year Award. My ability to motivate and share a love of learning fosters a successful learning environment and a joyful experience. an uncanny ability to ‘read’ her student’s interests and abilities and then create resources, plays, musicals, puppets, costumes, and documents that challenge, entertain, and motivate them. Her love of the arts is incorporated in all that she does. Nahalat Shalom’s Cheder runs every Thursday from 4:30 to 6:00 pm for children in Kindergarten to 7th grade. A challenging, yet fun B’nai Mitzvah program is offered for those planning to celebrate becoming Bar or Bat Mitzvah at Nahalat Shalom. 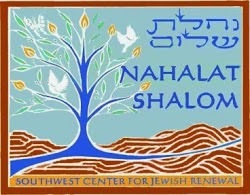 For more information about Nahalat Shalom’s Cheder as well the many other programs and activities offered at Nahalat Shalom, visit www.nahalatshalom.org. Live! Again From New York! Remember that project 23 months ago (see Welcome, Lena Rose!) involving Dov Yellin the Film Editor and his wife Dr Jessica Schnur? that the Messiah will be born on Tisha b'Av. The midrash appears to be silent about the wonderful future awaiting girls born on the Fast of Tammuz. So we'll just have to wait and see. While we're waiting - more photos! 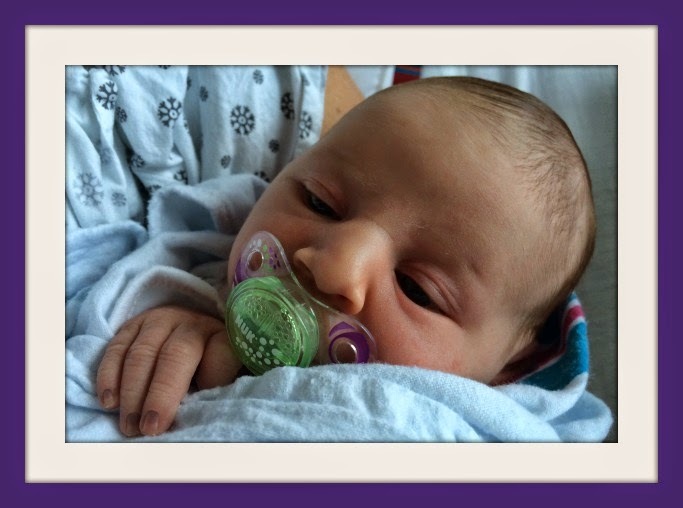 Mr & Mrs Abq Jew are incredibly happy and proud to welcome Lena Rose's sister, Violet Olivia, into the family! 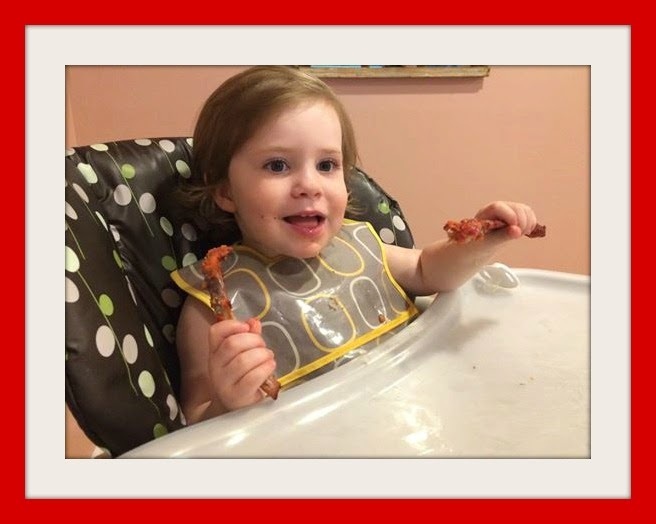 And as for Dov & Jessica's first project - here's an update. 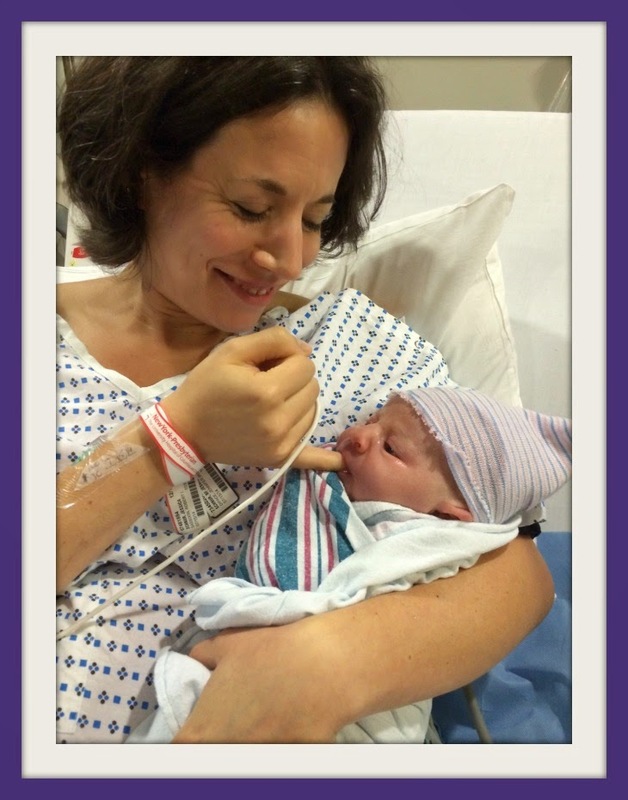 To celebrate the arrival of Violet Olivia, here is the Mitchell Trio (with John Denver replacing Chad Mitchell) singing Eric Andersen's Violets of Dawn. We can’t silence them. But we can try and soften their impact on the lives of the children and families living under their blare. 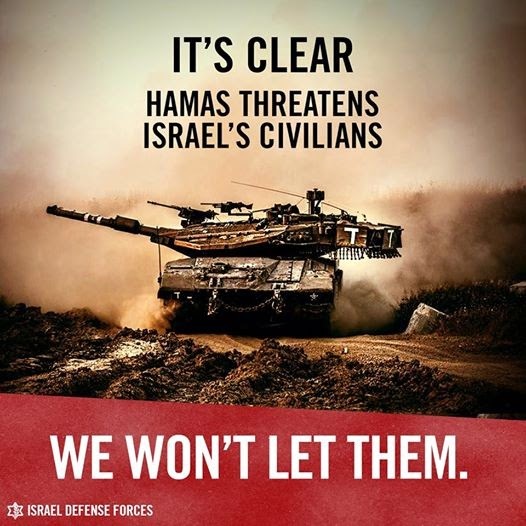 On July 7, Israel launched Operation Protective Edge to intensify defensive efforts against Hamas. 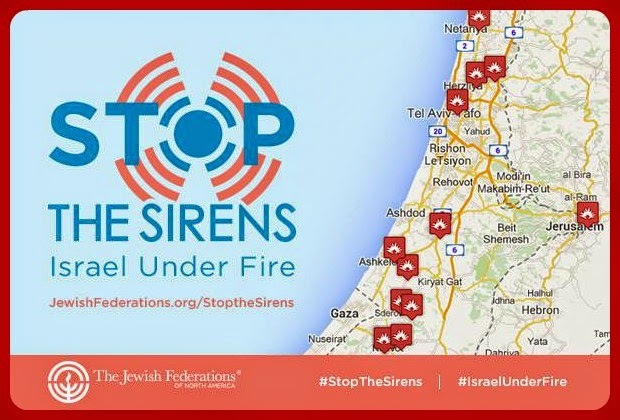 To date, hundreds of powerful rockets have been fired on Israeli cities from Gaza. Three-quarters of Israelis lie within their range, but no one is immune to their effects. “No country on Earth would remain passive in the face of hundreds of rockets fired on its cities,” said Israeli Prime Minister Benjamin Netanyahu, “and Israel is no exception.” The IDF has mobilized its troops along the Gaza border and called up tens of thousands of reserve soldiers, and the entire country remains on edge. As hostilities escalate and urgent needs grow, we in North America stand shoulder to shoulder with all Israelis. 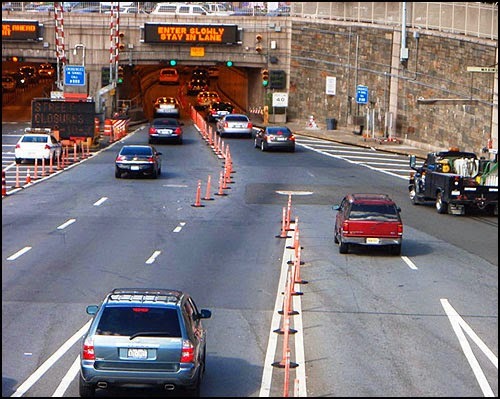 With JFNA support, our partners were able to act immediately. 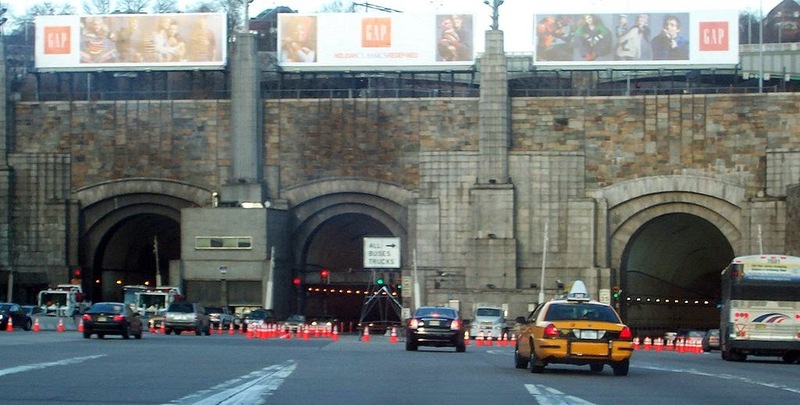 But with the sirens still blaring, they need our ongoing support. Or, please call the JFNM at (505) 821-3214 to make a credit card contribution. Jewish Bossa Nova: The terrible events of this week have followed the terrible events of last week. Tragedy with victory, tragedy with defeat. And that's just talking about the 2014 FIFA World Cup. Operation Protective Edge may go on for a while, but the World Cup Final Match is on tap for this Sunday. Between, Abq Jew has learned, Argentina and Germany, two countries about which Jews have decidedly mixed feelings. May, one supposes, the best team win. Hamas fires rockets the way Brazilians dance: all over the place. And what of Brazil? The Final will be held in the Estadio Jornalista Mario Filho, better known as the Maracana. In beautiful Rio de Janeiro, know for its imposing statue of Christ the Redeemer. And for Ipanema Beach. 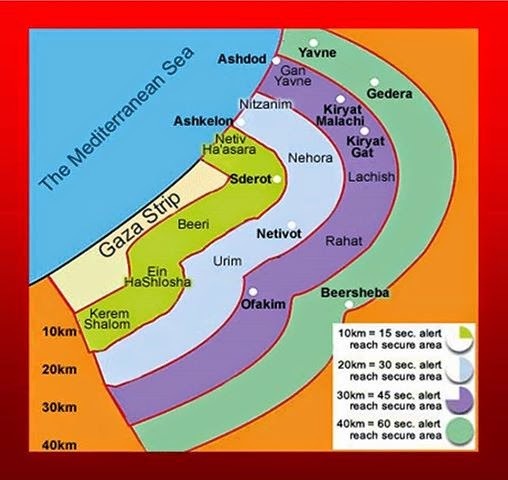 Unlike Zikim Beach, which is south of Ashkelon, Ipanema is far away from Gaza and her terrorists. “The Girl from Ipanema” (“Garota de Ipanema”) was written in 1962 by Antonio Carlos Jobim with original Portuguese lyrics by poet Vinicius de Moraes. The song became famous worldwide with its inclusion on the 1964 landmark Bossa Nova album Getz/Gilberto. Jobim originally composed the music at his home in the seaside Ipanema distritc of Rio De Janeiro. The photo above is of the girl who inspired the song, Heloísa Pinheiro. 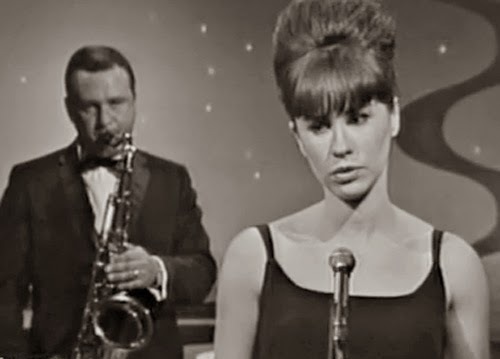 The song’s original title was “Menina que Passa” (“Girl Who Passes”), but was changed for the album of collaborations between American jazz saxaphonist Stan Getz and Brazilian guitarist/vocalist João Gilberto to “The Girl from ipanema” to give it a Rio touch. 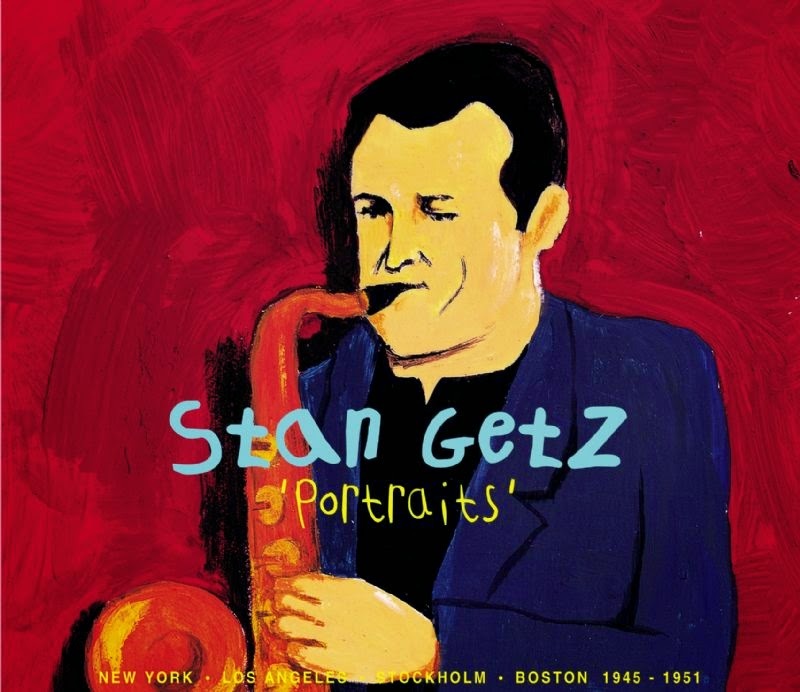 Stan Getz was born Stanley Gayetzky on February 2, 1927, in Philadelphia, Pennsylvania. He received his first saxophone from his father at the age of 13. Getz attended the Julliard School of Music, but left after only one year to pursue a career in music. In 1943, Getz was accepted to play in Jack Teagarden’s band. After playing in various other bands, from 1947-49 Getz became a soloist in the Woody Herman’s Herd. Getz was an American jazz musician and is considered one of the greatest tenor saxophone players of all time. In the 1950s, Getz had become popular for playing cool jazz. 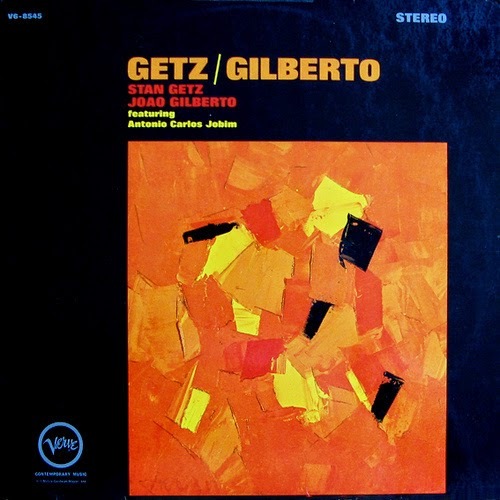 [In 1964] Getz ... recorded with Jobim, João Gilberto and his wife, Astrud Gilberto. Both the album and their single, “The Girl from Ipanema” won Grammy Awards; the single quickly became one the most recognized jazz songs of all time. Getz died on June 6, 1991, in Malibu, California. You know, when I'm playing, I think of myself in front of the Wailing Wall with a saxophone in my hands, and I'm davening, I'm really telling it to the Wall. The story goes that one day God announced he wished to play a musical instrument and so he choose the tenor saxophone because to him, it sounded closest to the sound of an angelic voice. 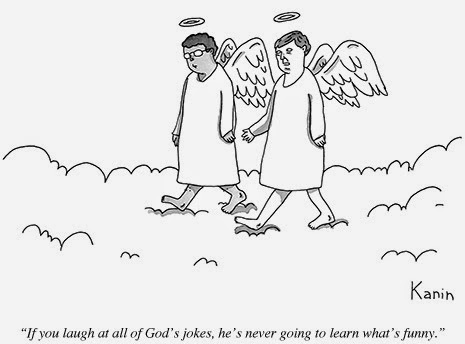 An angel nearby hearing God suggested he listen to a Stan Getz recording, which God did. After listening to a tune or two God declared that he had decided to choose another instrument. "Because I have heard the voice of perfection." 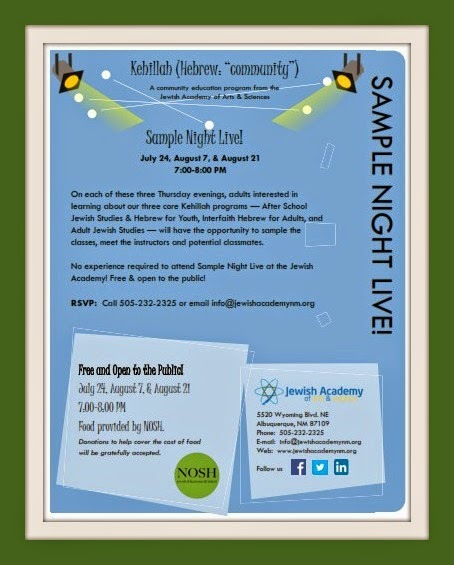 Community Education Initiative: It’s with great excitement that the Jewish Academy of Arts & Sciences announces several new programs being launched this fall. the New Mexico Jewish community of adults, children, families, and institutions by providing ongoing classes, workshops, retreats and other meaningful experiences that contribute to Jewish literacy in the Southwest. 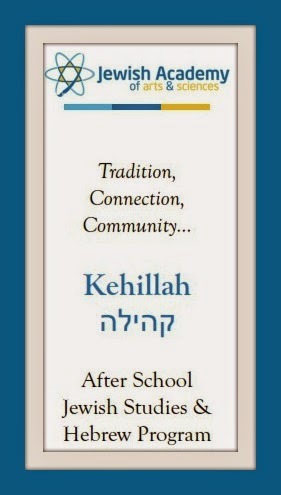 Kehillah (Hebrew: “community”) is the name of the Jewish Academy's new community education initiative, comprising three primary programs. Targeting unaffiliated Jews in the community, families who are part of the Jewish Academy, and members of other faiths, these programs will expand how the Jewish Academy carries out its mission. Where? At the Jewish Academy of Arts & Sciences. The Jewish Academy's After School Program is a place where Jewish children gather and learn about their rich history as Jews. Regardless of whether they are affiliated with a congregation. Students will learn that Judaism is what we DO as Jews, and experience Judaism as a meaningful, joyous tradition that is their inheritance. 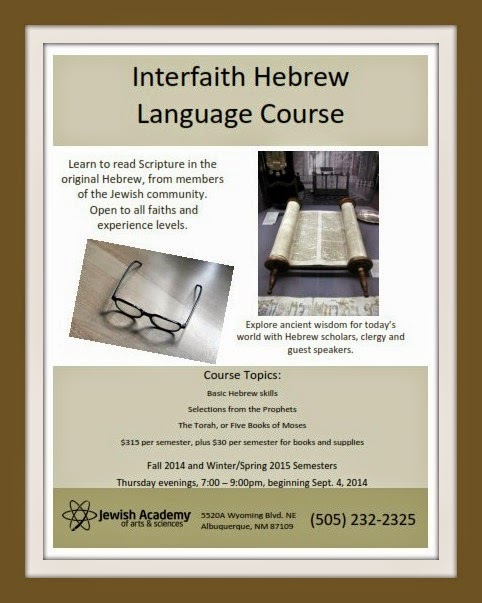 This program is designed to serve Jewish adults, intermarried couples, and Christians interested in learning Hebrew. This class will meet once each week for the entire school year. Learn to read Scripture in the original Hebrew from members of the Jewish community. Open to all faiths and experience levels. 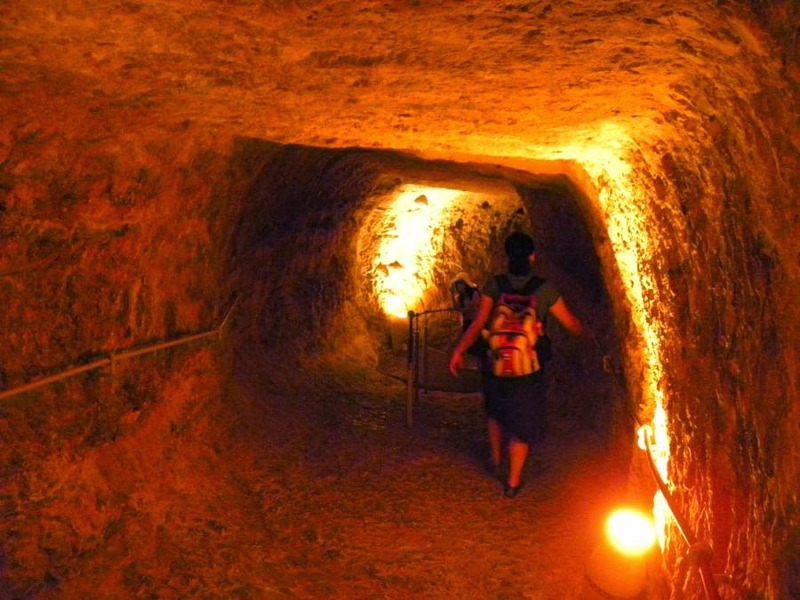 Explore ancient wisdom for today’s world with Hebrew scholars, clergy and guest speakers. The course will cover basic Hebrew skills, plus selections from the Prophets and The Torah, (Five Books of Moses). Starting in the fall, the Jewish Academy will offer short-term and long-term classes for adults in Jewish culture, politics, Israel, history, and other areas. will have the opportunity to sample the classes, and meet the instructors and potential classmates. No experience required! Free & open to the public! 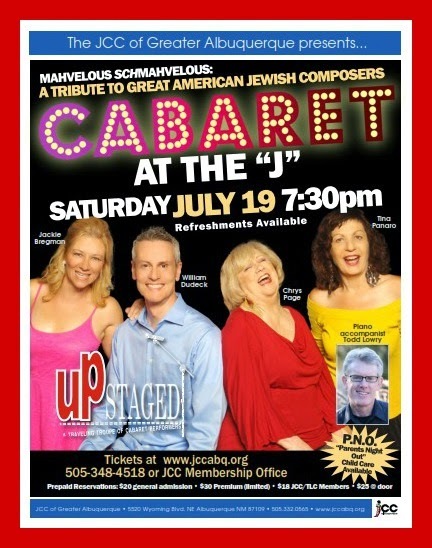 Mahvelous Schmahvelous: UPStaged, a troupe of traveling cabaret performers will be presenting the cabaret “Mahvelous Schmahvelous” at the Jewish Community Center. This quintessential American soundtrack of hits is guaranteed fun for show tune fans young and old. UpStaged troupe members include Jackie Bregman, William Dudeck, Chrys Page, and Tina Panaro, accompanied by Todd Lowry, pianist. Tickets ($20 General, $30 Premium, $25 at the door) may be purchased online at www.JCCABQ.org, at the Abq JCC, or by calling (505) 348-4518. “Parents Night Out” for children 5 – 12 years old is available at the JCC from 6 – 10 pm. Reservations are required. Bittersweet Celebrations: Abq Jew is old enough to remember the 4th of July,1976. The magnificent Tall Ships sailing up the Hudson River. The overwhelming feeling that we had witnessed a miracle - God intervening in history to save His People. But in the days before the 200th anniversary of this nation's founding, we Jews walked around in fear, sadness, and with a terrible foreboding. 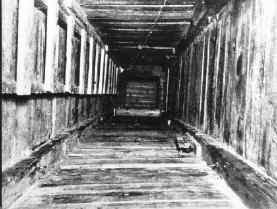 Many of us had survived the selections and the death camps. Many more of us had seen the wonder of the Six Day War turn into the massacre at Munich and the terror of the Yom Kippur War. Cynthia Ozick had published (Esquire; November 1974) her essay "All the World Wants the Jews Dead." We knew she was right. If her essay was alarmist, we were alarmed. Our hope had just about run out. A week earlier, on 27 June, an Air France plane with 248 passengers was hijacked, by members of the Popular Front for the Liberation of Palestine and the German Revolutionary Cells, and flown to Entebbe, the main airport of Uganda. The local government supported the hijackers and dictator Idi Amin personally welcomed them. The hijackers separated the Israelis and Jews from the larger group and forced them into another room. That afternoon, 47 non-Israeli hostages were released. The next day, 101 more non-Israeli hostages were allowed to leave on board an Air France aircraft. More than 100 Israeli and Jewish passengers, along with the non-Jewish pilot Captain Bacos, remained as hostages and were threatened with death. Now, we all know what happened. 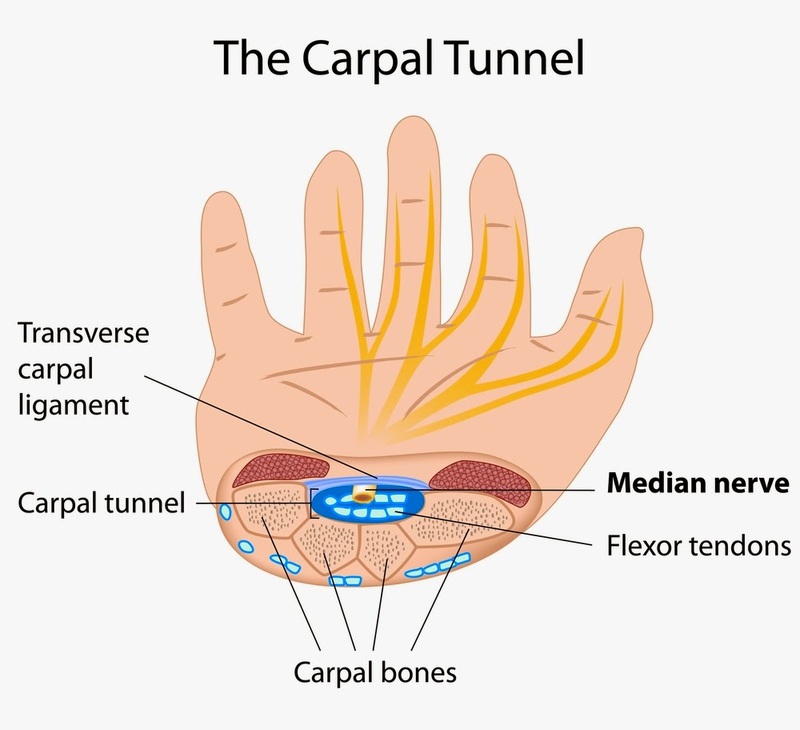 The operation took place at night. Israeli transport planes carried 100 commandos over 2,500 miles (4,000 km) to Uganda for the rescue operation. The operation, which took a week of planning, lasted 90 minutes. 102 hostages were rescued. Five Israeli commandos were wounded and one, the unit commander, Lt. Col. Yonatan Netanyahu, was killed. The Entebbe operation is now often referred to as Operation Jonathan - in memory of the unit's leader, Yonatan Netanyahu. He was the older brother of Benjamin Netanyahu, the Prime Minister of Israel. 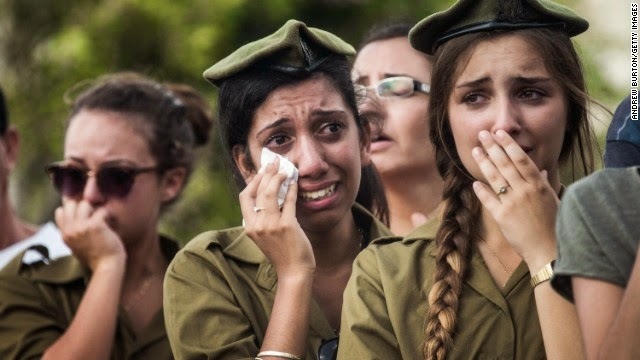 What Abq Jew clearly remembers is sowing with tears - going to sleep on the night of July 3rd fearing the worst; and reaping with joy - waking up to discover that almost all the Israelis and Jews had been saved. In the days when our boys Naftali Fraenkel, Gilad Shaar, and Eyel Yifrach, of blessed memory, were missing but not yet lost, we had hope. Abq Jew and the entire Jewish World prayed for an outcome - a divine intervention - like Entebbe's. It did not come, and we American Jews are forced to celebrate our Independence Day while our mishpacha in Israel are still sitting shiva. And more sadness: Just yesterday came word of the passing of Rabbi Zalman Schachter-Shalomi, the father of the Jewish Renewal movement. 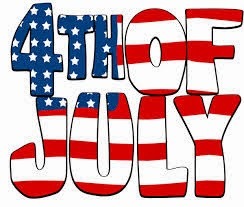 Nevertheless, chevre, it's the 4th of July! And a little singing wouldn't hurt. Who knows? It might even help! How about one of the most beautiful American songs ever written by a goy guy who once married a Jew (and thus acquired Yiddish poet Aliza Greenblatt as his mother-in-law) and moved with the mishpocha to Coney Island? "This Land Is Your Land" is one of the United States' most famous folk songs. Its lyrics were written by American folk singer Woody Guthrie in 1940 based on an existing melody, in critical response to Irving Berlin's "God Bless America", which Guthrie considered unrealistic and complacent. Tired of hearing Kate Smith sing it on the radio, he wrote a response originally called "God Blessed America". Guthrie varied the lyrics over time, sometimes including more overtly political verses in line with his sympathetic views of communism, than appear in recordings or publications. 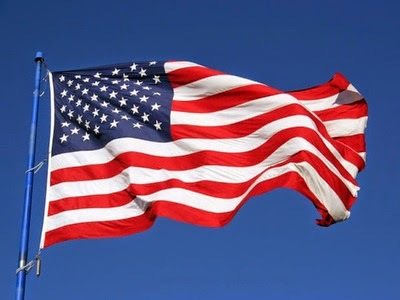 A Glorious 4th of July, USA!